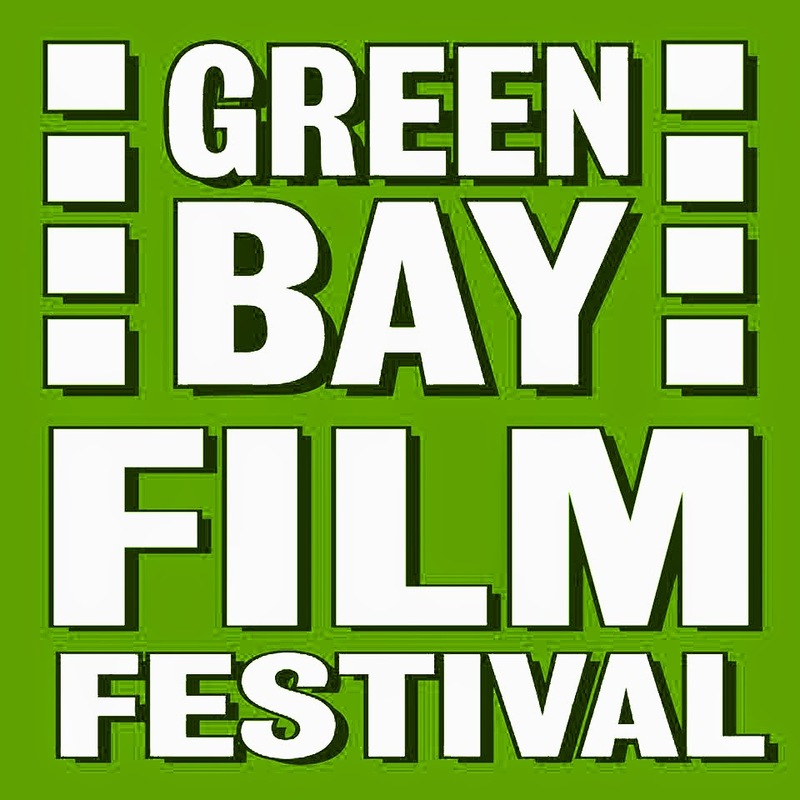 "Just God" Accepted into Green Bay Film Fest! We just learned that Just God has just been accepted into the 2015 Green Bay Film Festival! March 6-8 at the Radisson Hotel and Conference Center in Green Bay, Wisconsin.